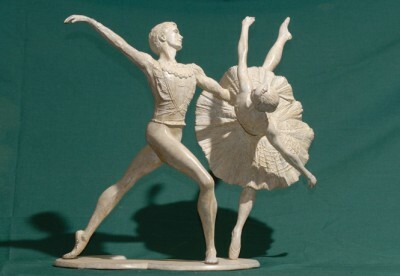 Kenneth Robertson was born in 1931. 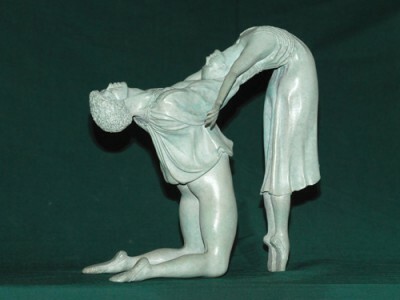 His initial career was spent as a dentist working for 21 years in the West End of London as a dental surgeon. 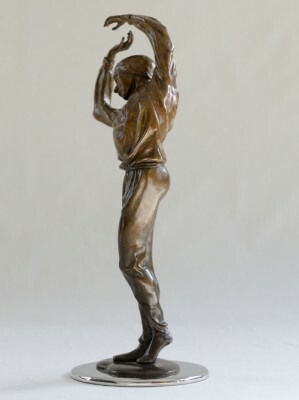 He eventually decided to leave dentistry and became a farmer enjoying his love of the countryside and animals. 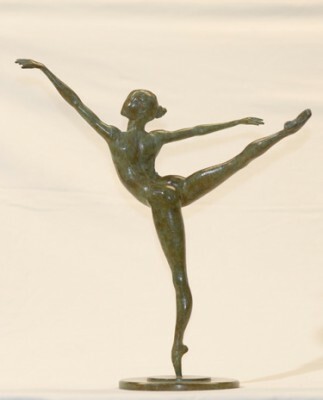 A visit to a sculpture art exhibition featuring bronzes of birds inspired Kenneth Robertson to become a sculptor and create his own sculpture of animals. 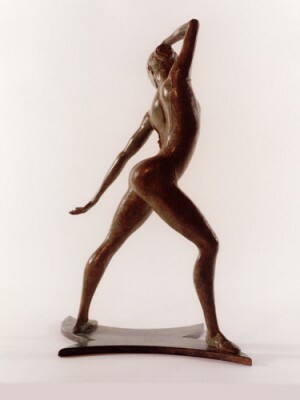 His first art piece was a deer produced in bronze. 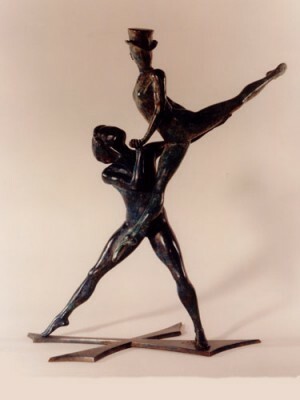 In 1997 Robertson began a series of dancers in bronze capturing movement and mood of the dance as expressed by the actions of the dancers. 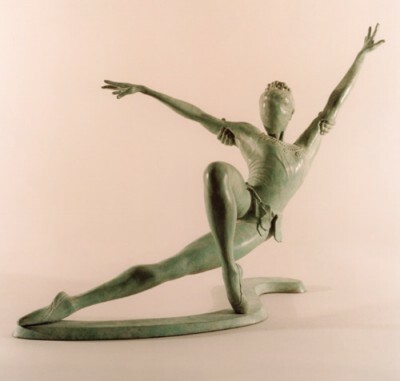 Contemporary dance required a different style to depict power and energy in movement, which is disguised by the graceful flowing lines of classical ballet. 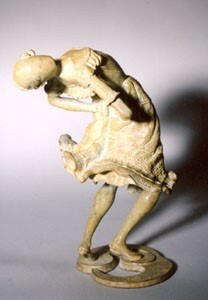 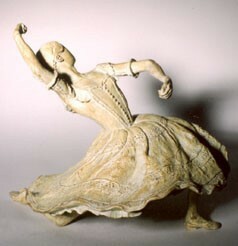 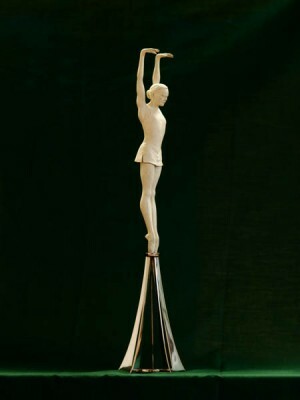 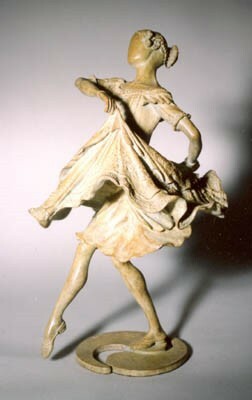 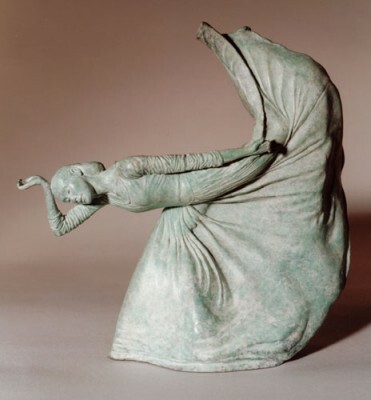 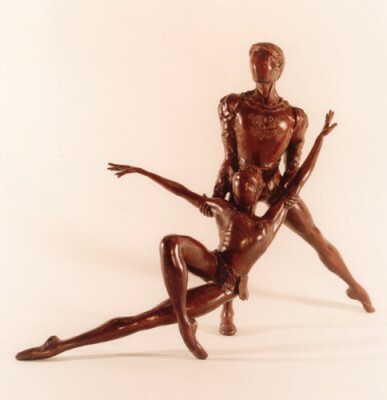 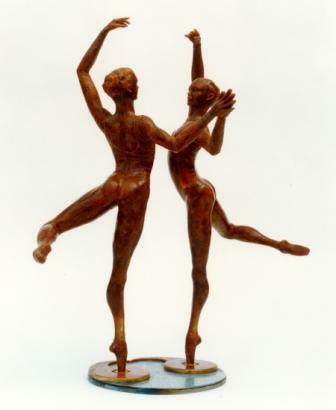 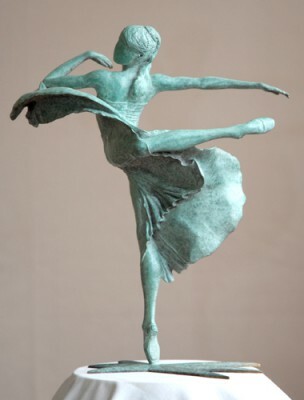 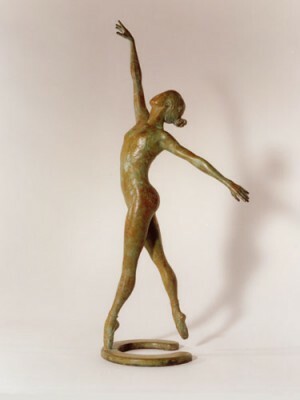 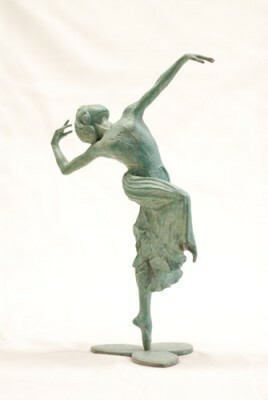 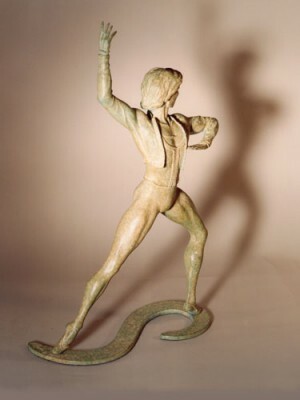 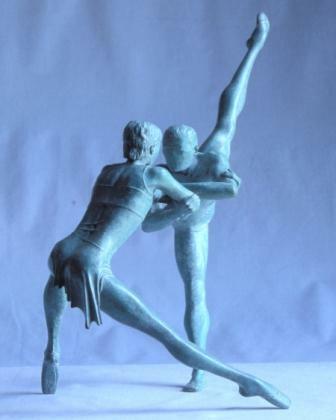 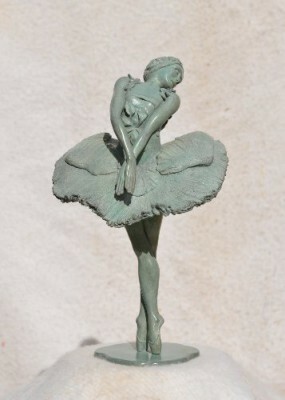 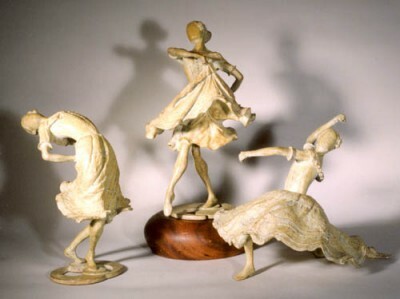 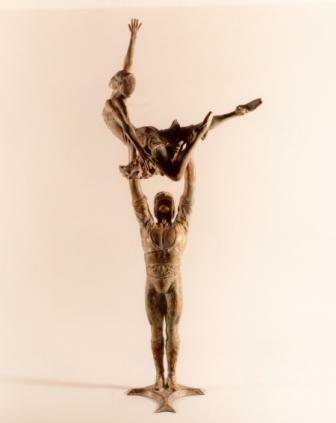 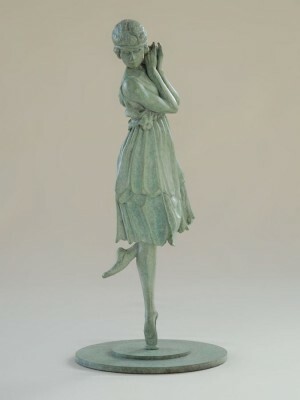 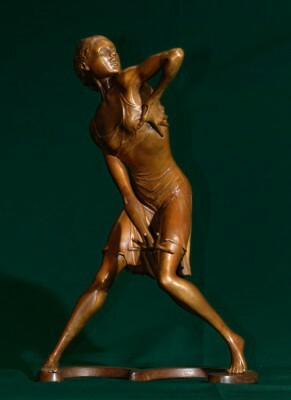 Since 1997 Kenneth Robertson has specialised in creating many fine bronze sculptures of dancers. 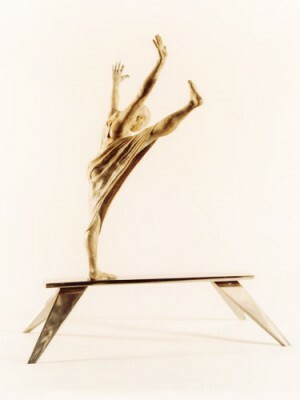 In the process he has worked with many professional dancers and choreographers including Russell Maliphant. 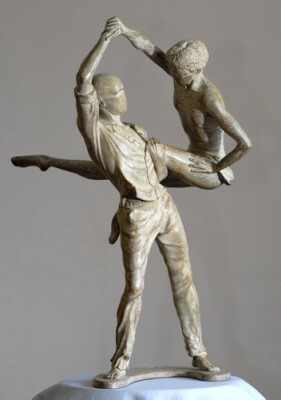 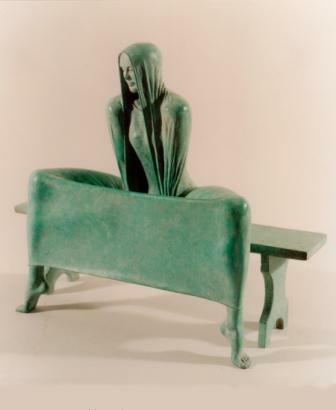 In addition to Red Rag Gallery Kenneth Robertson sculptures have been a number of other leading British art galleries in London, Edinburgh and Jersey. 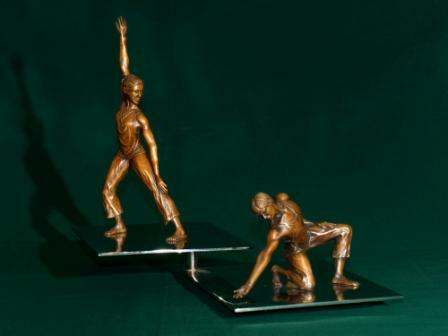 His sculptures are normally produced in strictly limited editions of 12 pieces.